A fantastic gift idea that will have you enjoying the outdoors in no time! 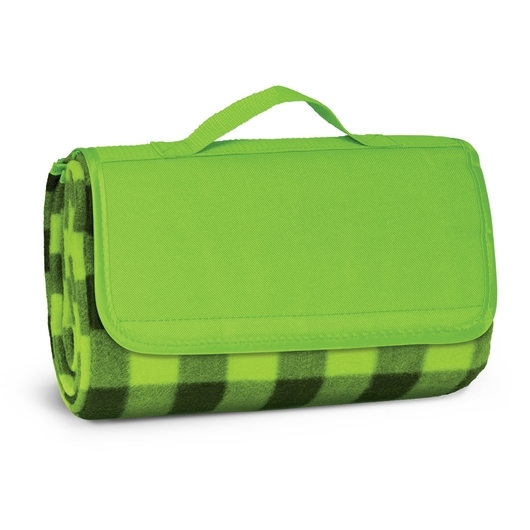 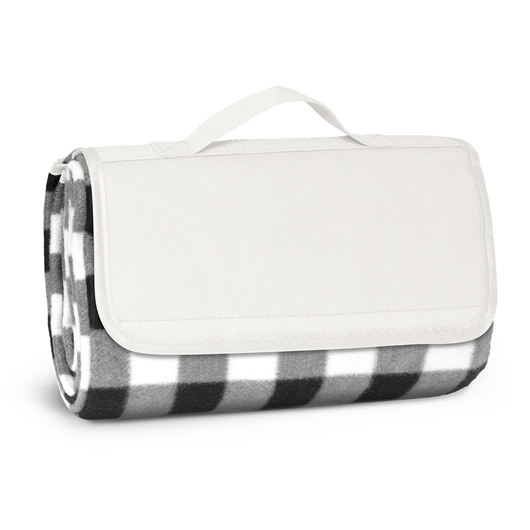 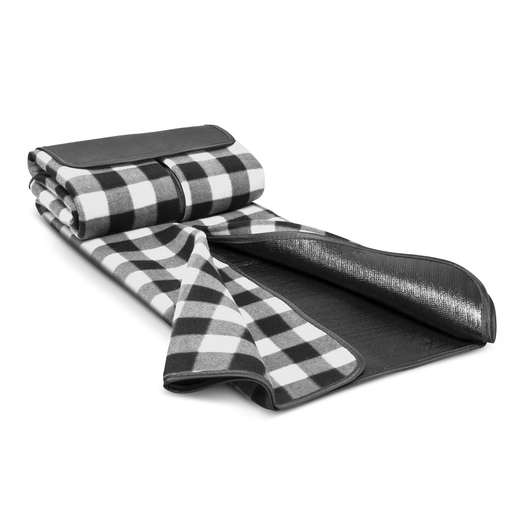 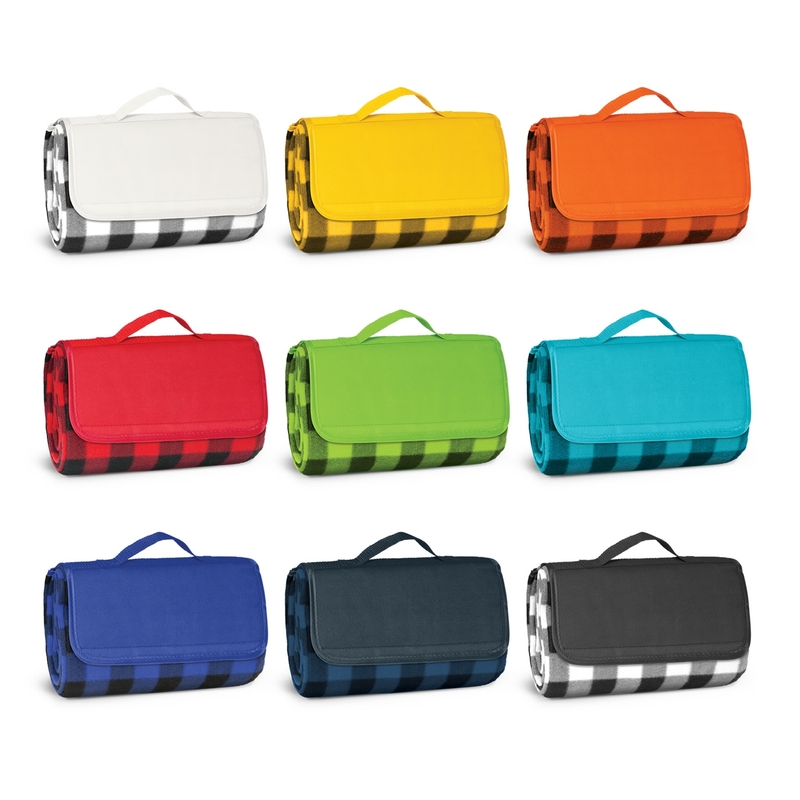 Our wonderful picnic blanket will surely make packing for your family picnic easy and fun. Manufactured from sturdy 1200mm x 1370mm woven polyester fleece with a water proof PE backing for protection. 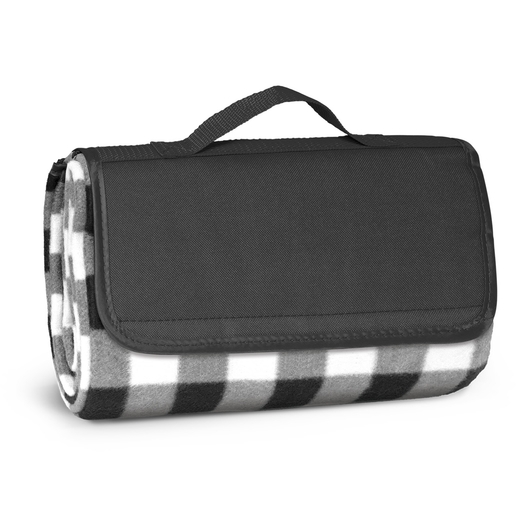 It folds up after use with a Velcro closure and has a handy carry handle.